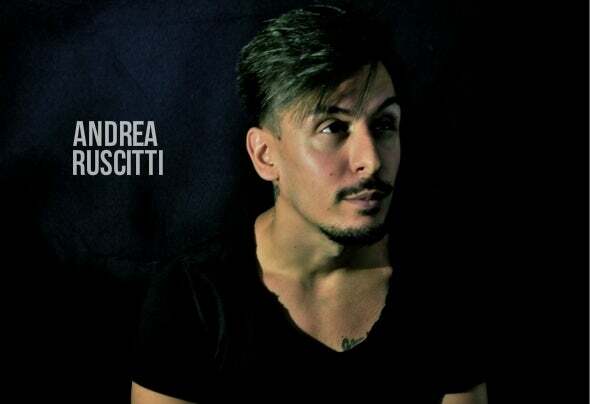 Andrea Ruscitti was born in Foggia (FG) on 29/04/1989.As a child was struck and fascinated by Funk music, at the age of 18 years , he became interested in electronic music. Mostly he likes Tech House, Funk and minimal sonority. Many famous artists have played, charted and supported his tracks.